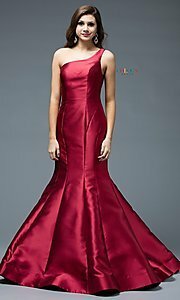 Unfortunately, the dress you are looking for (Style: CD-1739, Name: CD-1739) is no longer available. 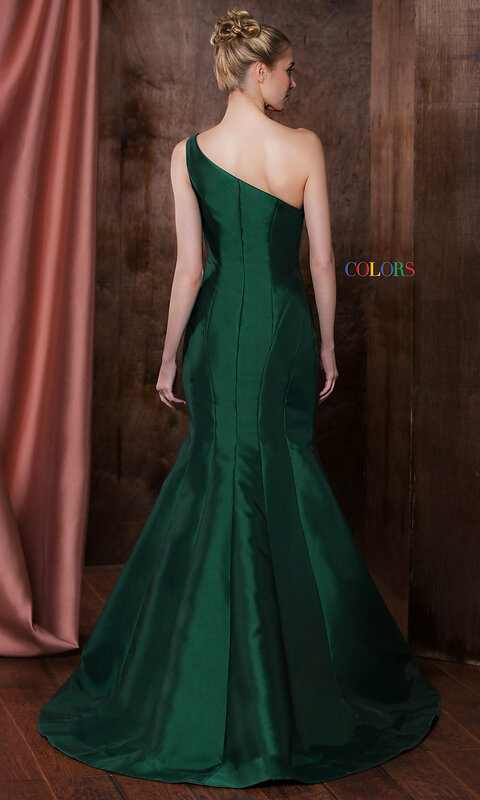 Mermaid style one shoulder sleeveless formal dress. The model is 5'6.5" and wearing 6" heels.